Holocaust Memorial Day each year remembers the estimated 6 million Jews systematically slaughtered in the Nazi genocide which wiped out two thirds of Europe’s Jewish population. The world observes those murdered on January 27 and reflects on the atrocities of the World War II, in an effort to ensure that mankind doesn't repeat the horrific mistakes of its past. This year marks the 72nd anniversary of the liberation of the Auschwitz-Birkenau concentration camp in Poland by the Soviet Red Army, eight months before the war officially ended. Around 7,000 people were still in the Auschwitz camp when the Soviets arrived, with the many other prisoners sent out on a death march. 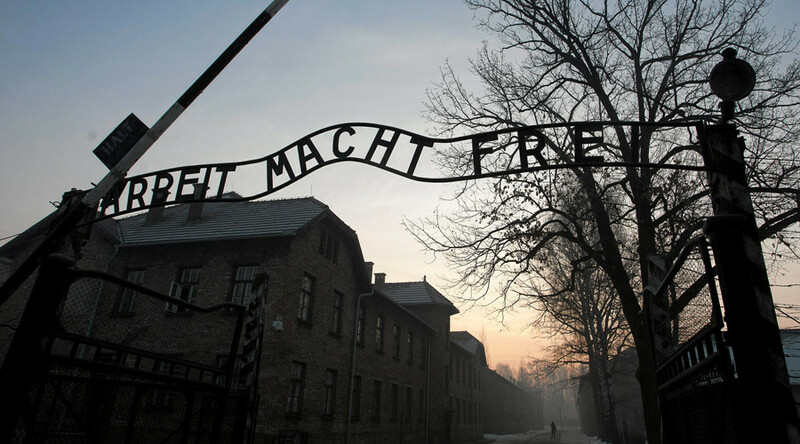 Here we remember some of the harrowing stories of those lucky to have escaped imprisonment and death in the infamous Auschwitz death camp.